With the right guidance, your quality of life can improve dramatically. We are open Monday-Saturday with early morning and evening appointments available. Use our Online Appointment Request Form to set your preferred appointment now. 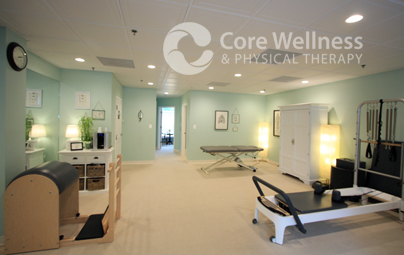 Core Wellness is conveniently located in Alexandria, Virginia.